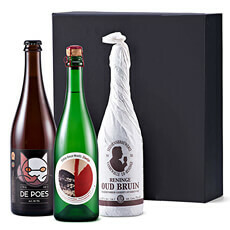 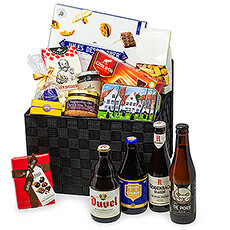 Discover the very best Belgian chocolate, beer, cheese, spirits, and gourmet foods in these 100% Belgian gift baskets. 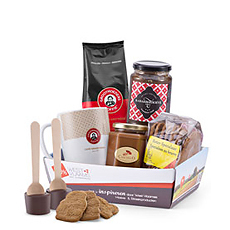 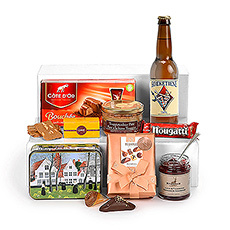 Each gift basket features the delicious food and drink for which Belgium is famous. 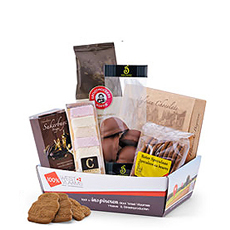 Delivered daily to Czech Republic. 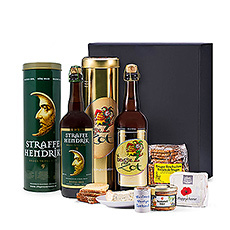 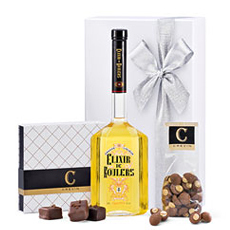 Treat friends and family in the Czech Republic to our delicious gift sets featuring the best tastes of Belgium, particularly from the West Flanders region. 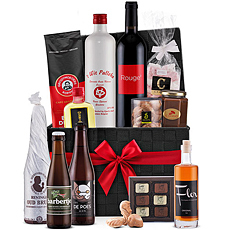 These 100% Belgian gift baskets showcase the incredible Belgian chocolate, sweets, gourmet foods, beer, and spirits that are loved around the world.